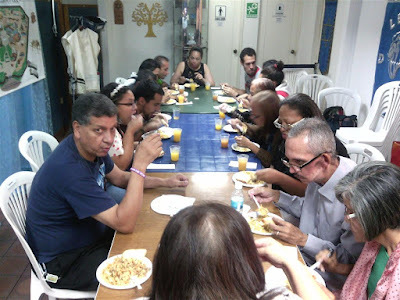 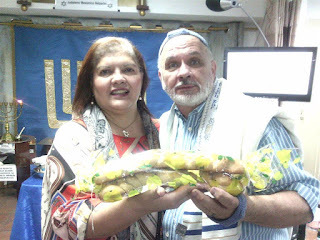 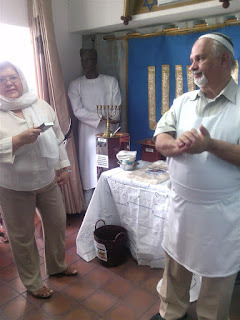 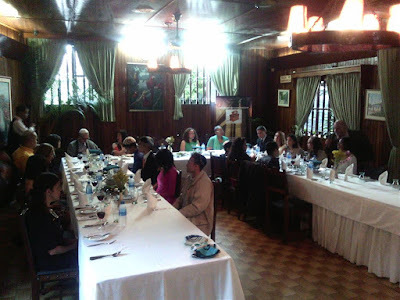 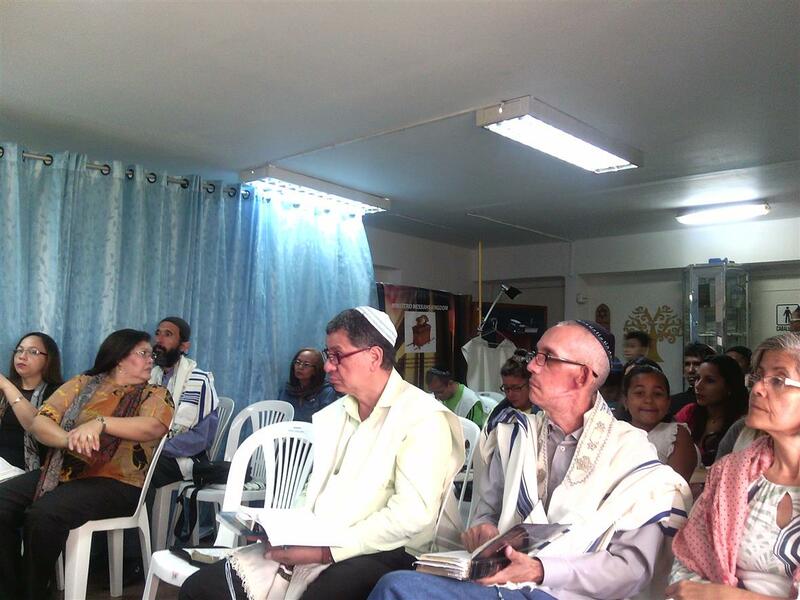 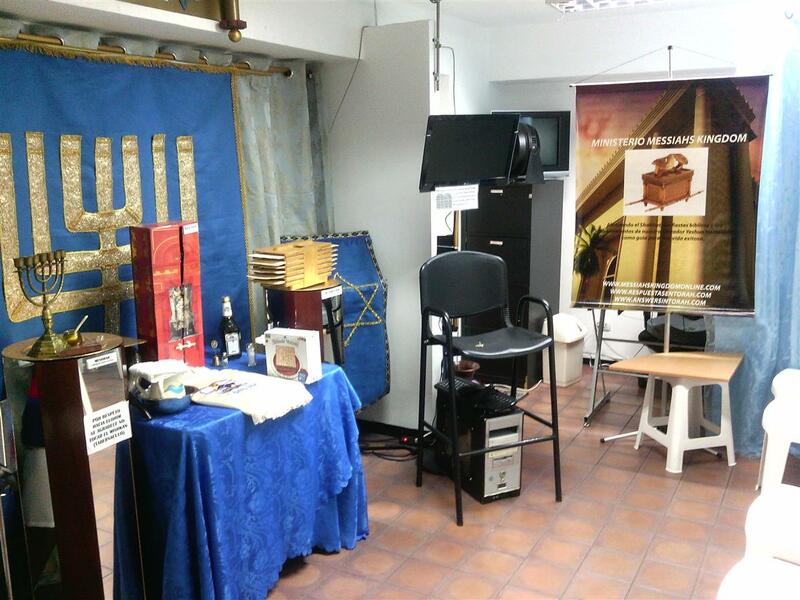 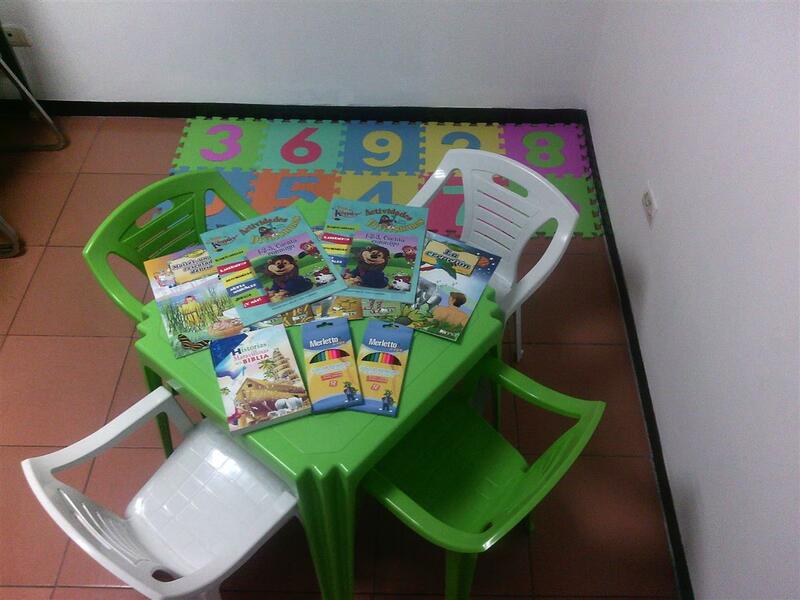 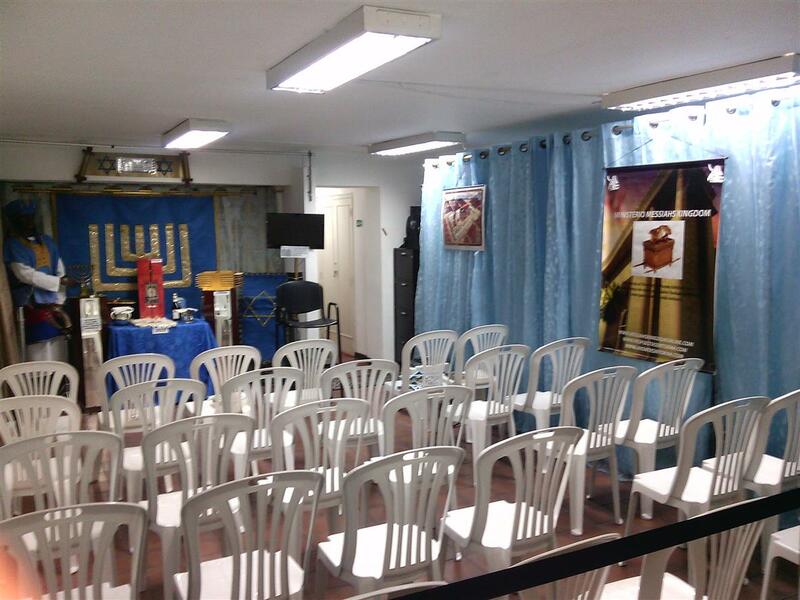 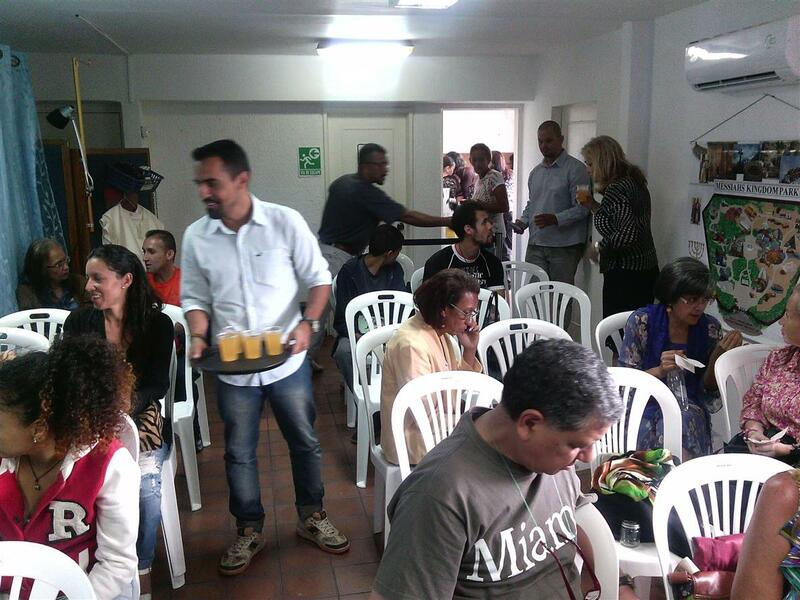 Kehila Elohei Kedem was founded in March 2015 by Rabbi Yosef Ben Marques and Rabanih Belinda Ben Marques in Caracas, Venezuela. Kehila Elohei Kedem is also a legal established incorporated Ministry. 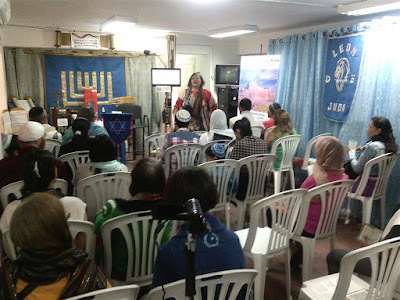 We were only 7 people when we started, who loved Elohim, Torah Observance and the Messiah of Israel, Yeshua (No man/God). 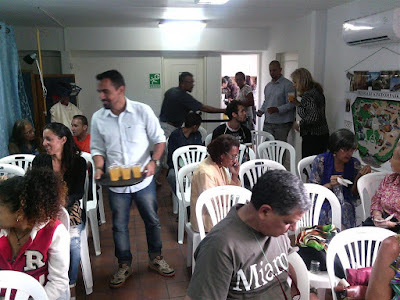 In September 2017 we move to our current location in front of Metro Station Parque Miranda. Our congregation has soured to 48 members, 2 of which are of Jewish descent.